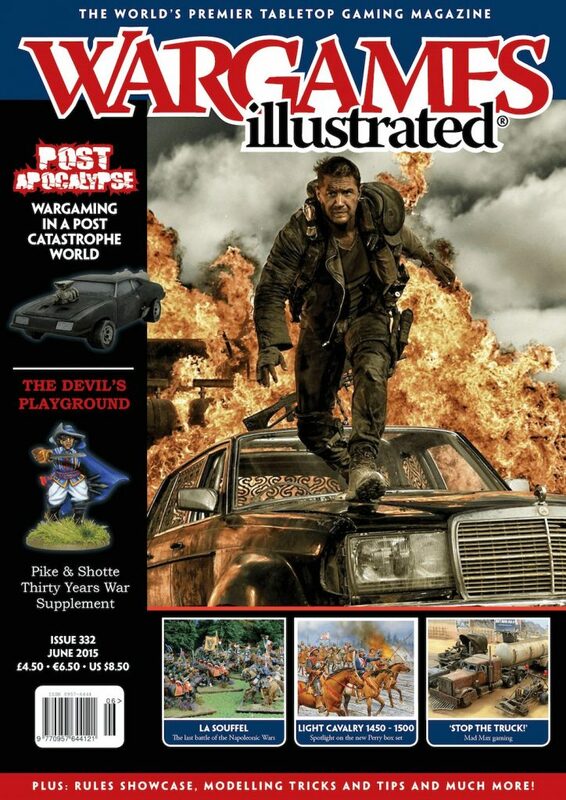 The June issue of Wargames Illustrated focuses on the theme of ‘Post Apocalypse,’ Wargaming In A Post Catastrophe World. In our lead article for this month’s theme, Rich Chappell outlines the benefits and opportunities provided to those willing to enter the Wasteland. Berlin is the last of Flames Of War’s current series of late war intelligence handbooks. It focuses on the Soviet assault on the German capital city of Berlin, the battles to encircle it, and the final desperate defence by the rag-tag German forces defending it. The evolution of a participation game based upon a classic sequence from a great movie sequel, which all started with one man’s quest to re-create the vehicles he had seen. Although most gamers will have heard of the Gatling Gun, it was only one of many rapid fire and esoteric weapons created during the American Civil War, as outlined by Mike Bradford. Paul ‘Overlord’ Smith takes us through the creation of a gateway you may recognize, designed for use by your average survivor community in a world without mercy. In a follow up to last month’s theme, Bill Gray presents us with a characterful encounter between French and Austrian forces on French soil, ten days after Napoleon’s abdication! Our latest set of rules is based upon another post-apocalyptic nightmare, brought to the marketplace by the heroes at River Horse Studios. Andy Callan takes us through his efforts to game using the Blücher rules, including down scaling and creating his own unique bases. Joe McGuire takes us through more post-apocalyptic gaming options, complete with the more fantastical opportunities on offer. Author Neil Smith outlines his thoughts behind the creation of this Thirty Years War supplement for Warlord Games Pike and Shotte rules. Dave Taylor once again made his annual visit to this growing, vibrant convention and presents an interesting insight into what went on. 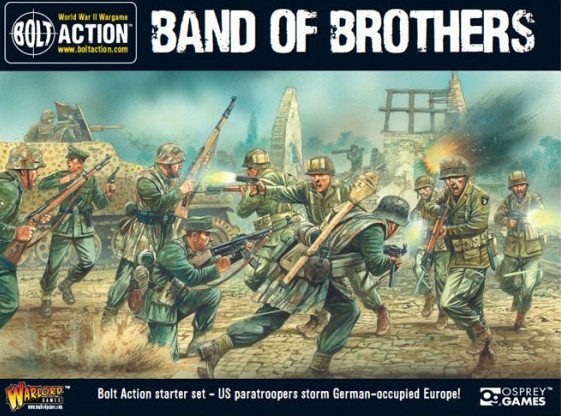 Regular contributor Neil Smith takes a look at one of the latest plastic boxed sets from Perry Miniatures and asks: where in history can I wargame using these figures?